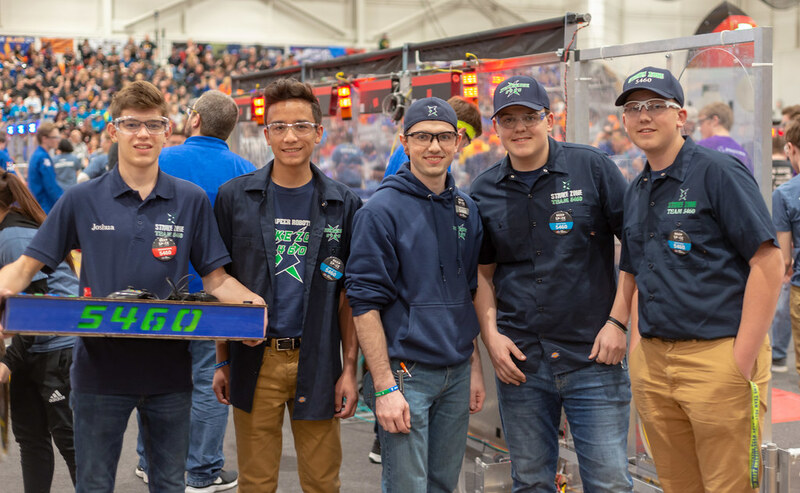 On Saturday, March 23, the Lapeer High School Science Olympiad team competed at the Region V Science Olympiad competition at Mott Community College in Flint, Michigan. 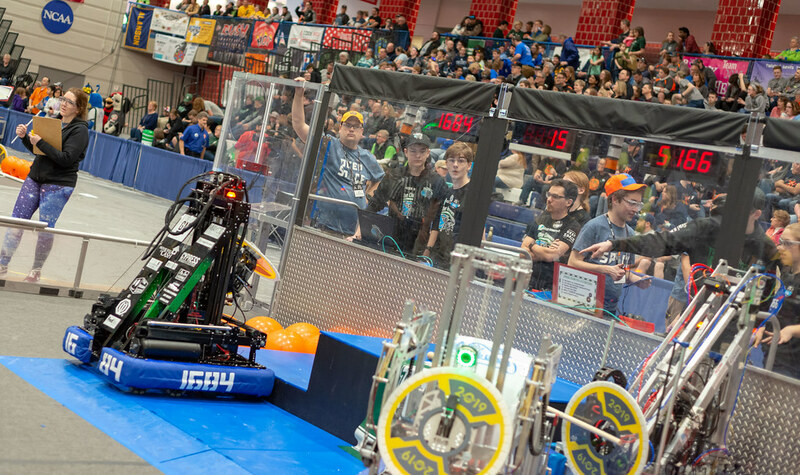 This is the first year the program has had two teams compete in division C (high school division). Both teams did very well and brought home a combined total of 50 medals. LHS’s primary team came in third place at the competition. 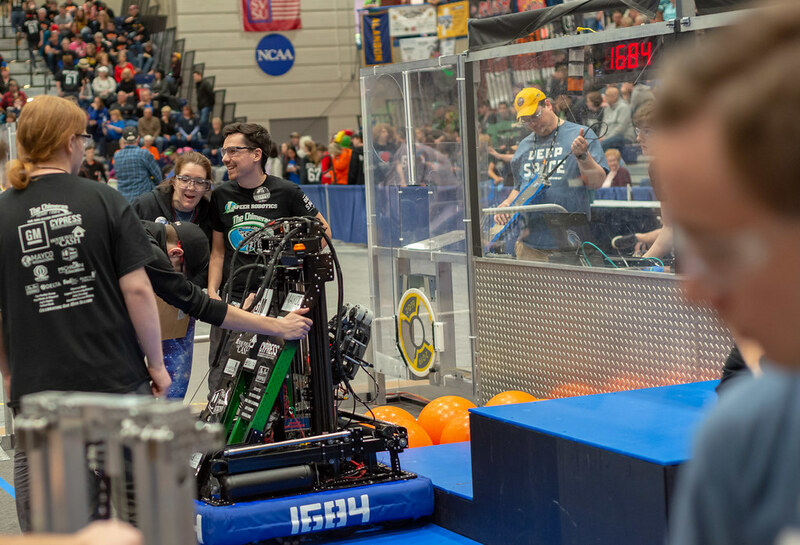 The top four region V division C teams move on to the Michigan Science Olympiad at Michigan State University in East Lansing on Saturday, April 27. Results from the Region V Science Olympiad Competition held at Mott Community College in Flint on Saturday, March 23. Awesome!!! Great job, Everyone!!! Congrats on all your hard work!! !